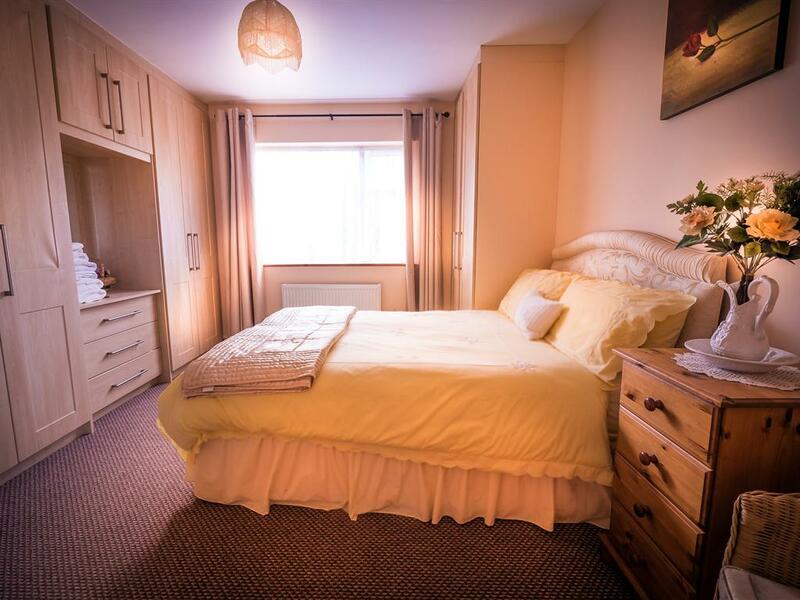 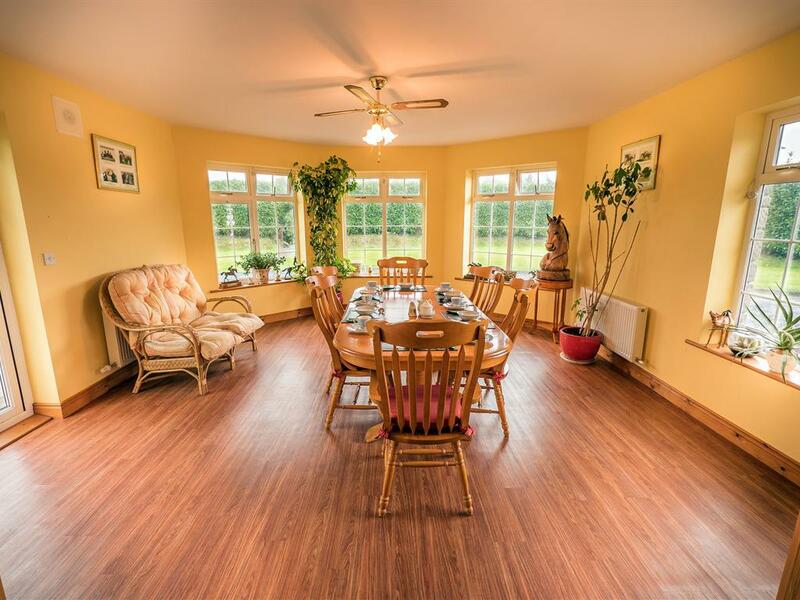 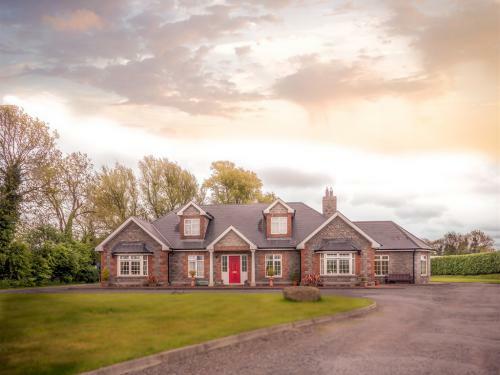 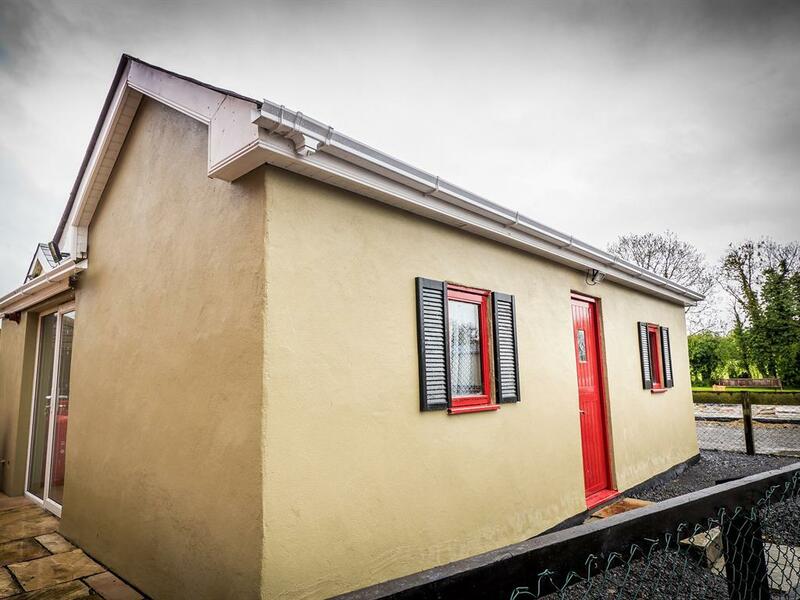 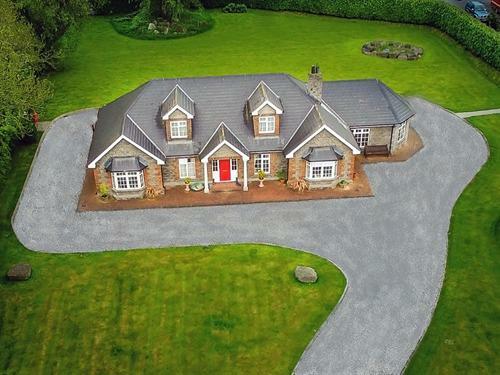 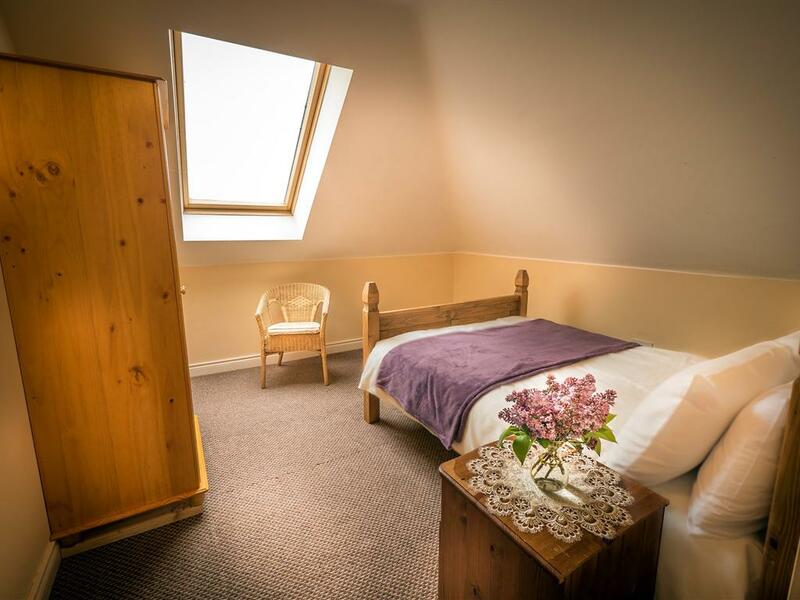 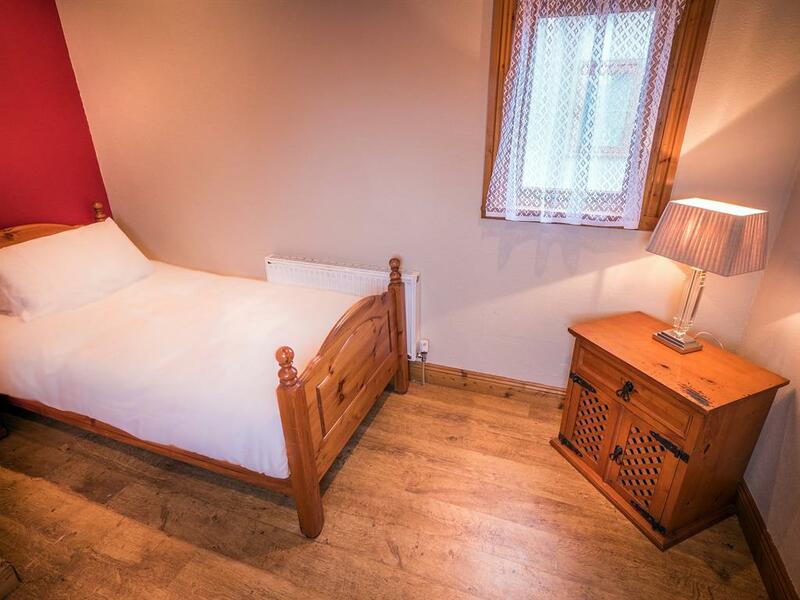 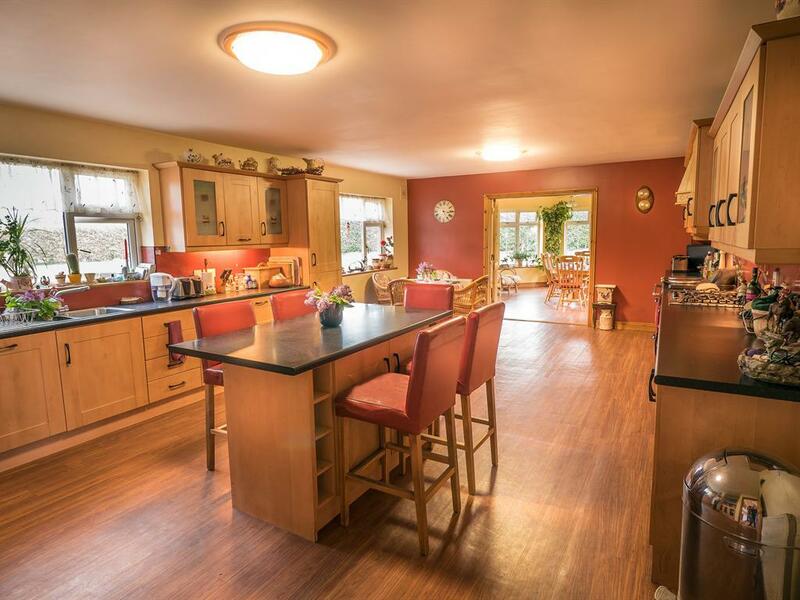 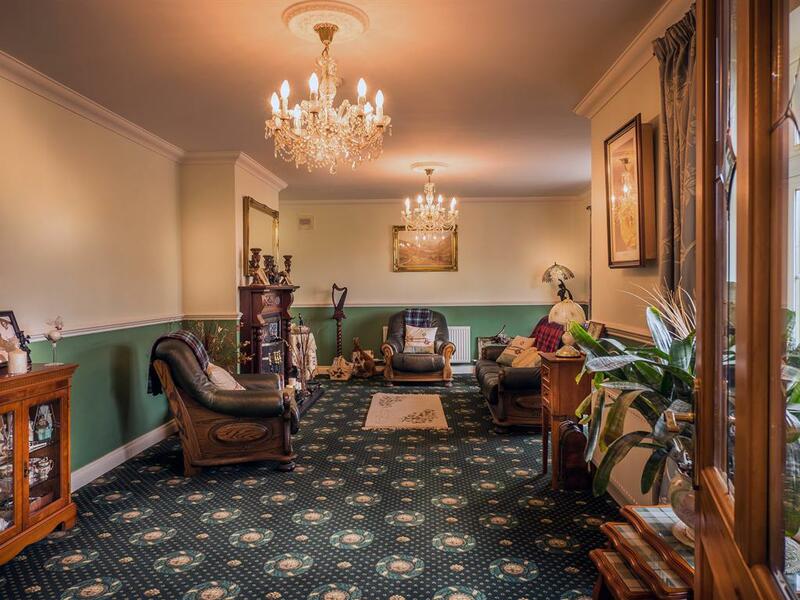 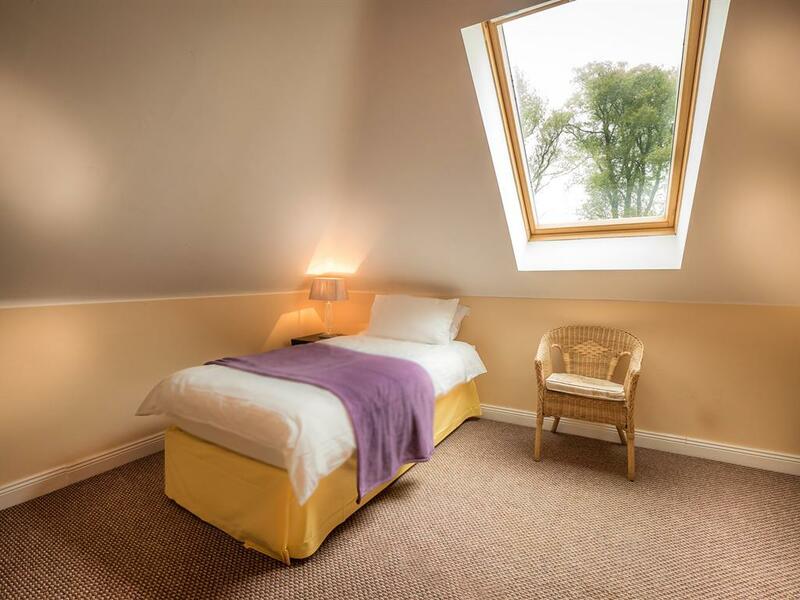 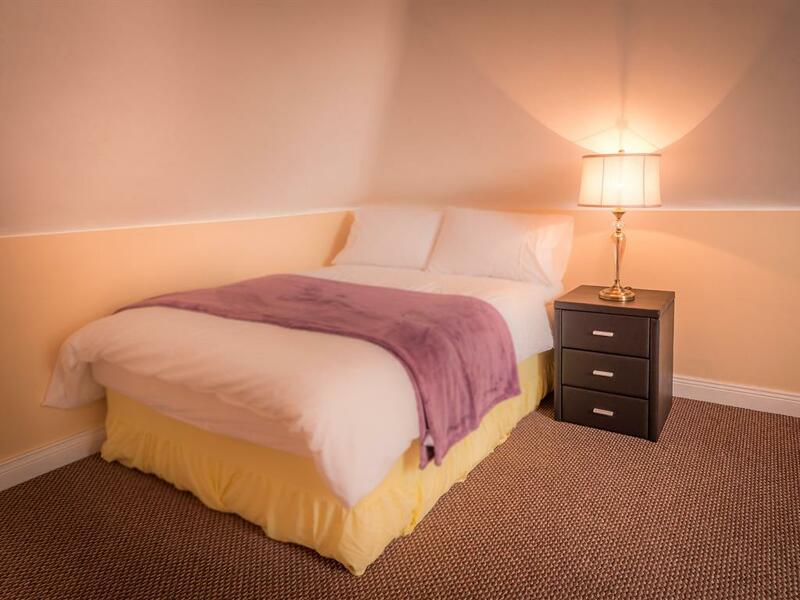 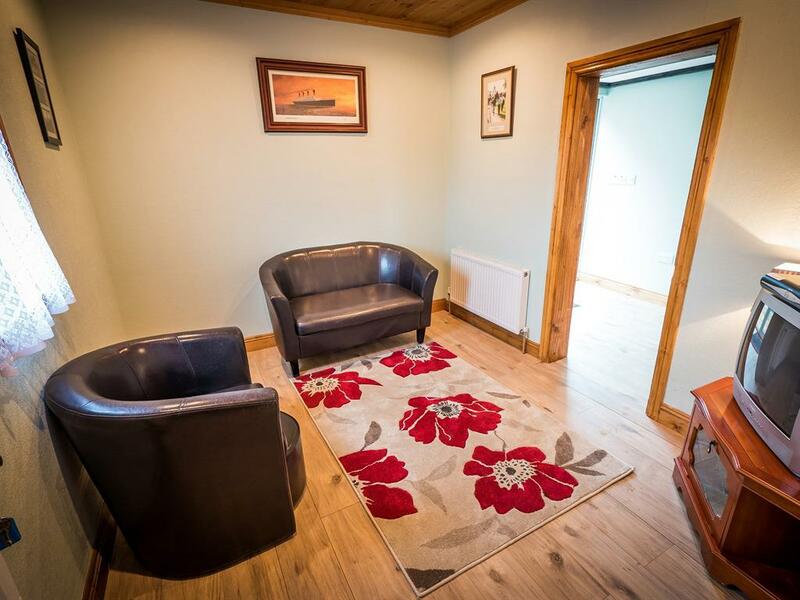 The Bernadette Mooney Family Suite is a fantastic room, ideal for families for up to six members. 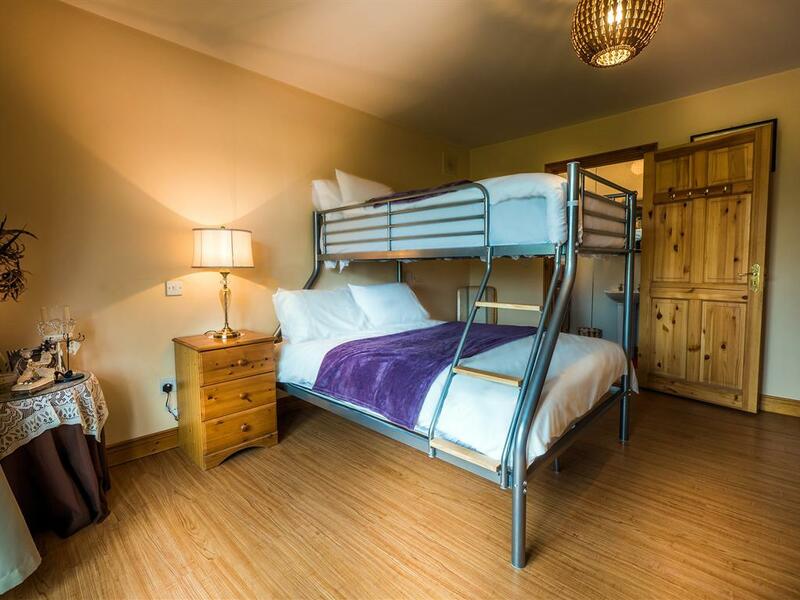 It contains a double bed, a single bed and a bunk bed (double with a single above). 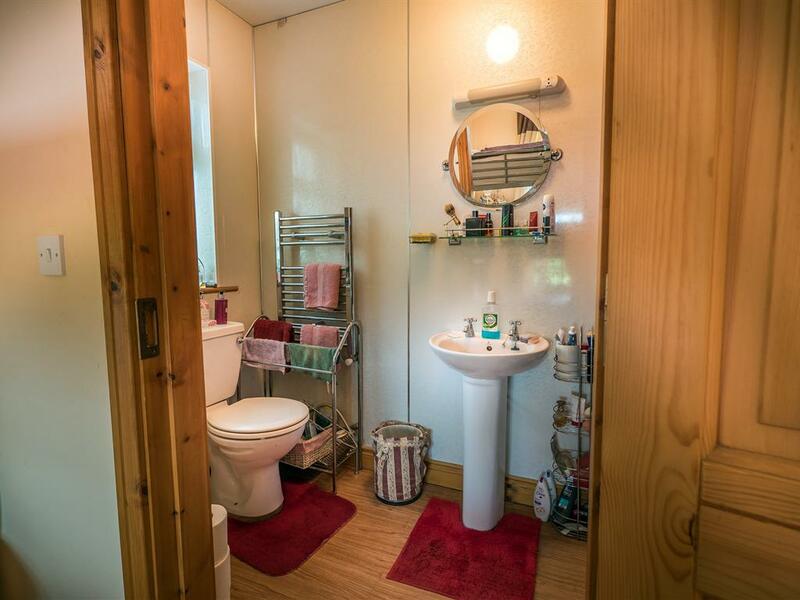 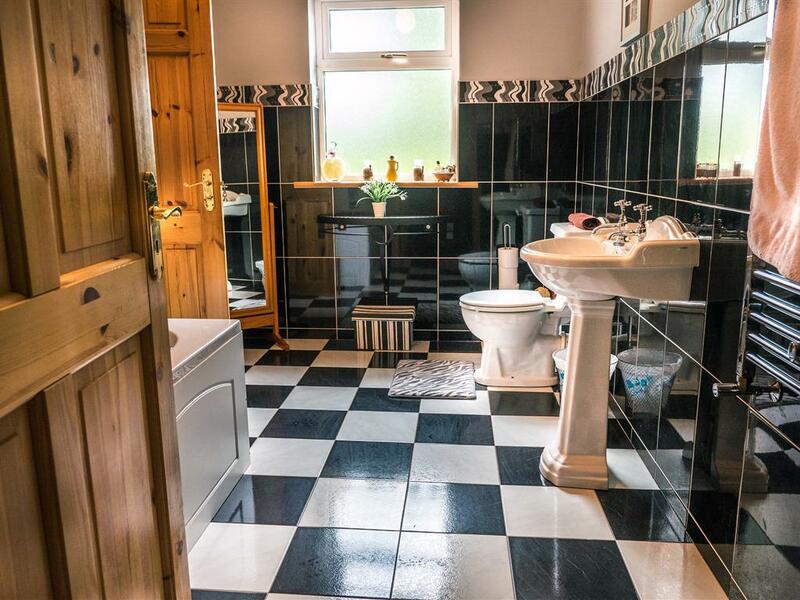 It has an en-suite shower facilities. 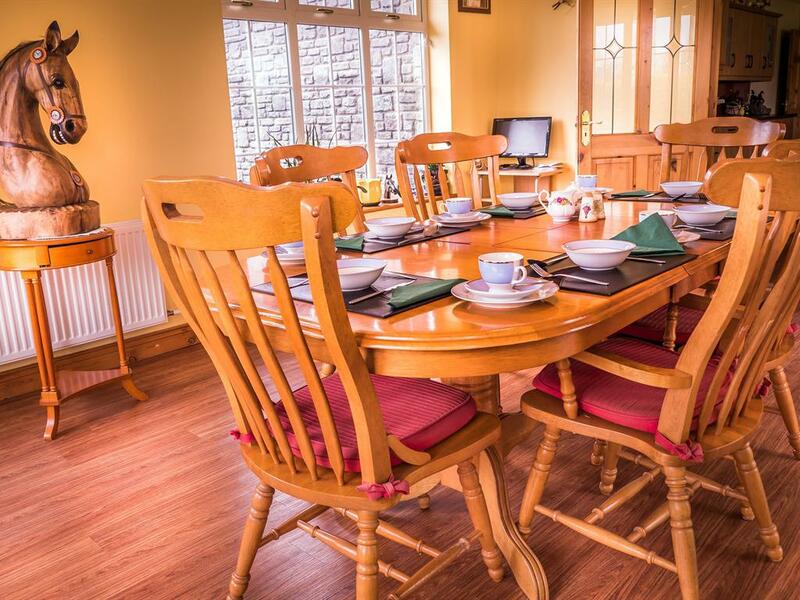 The room also has tea and coffee making facilities. 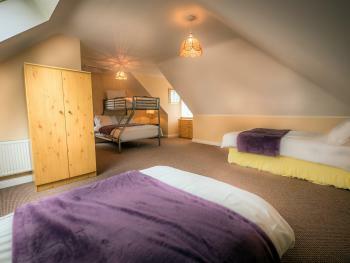 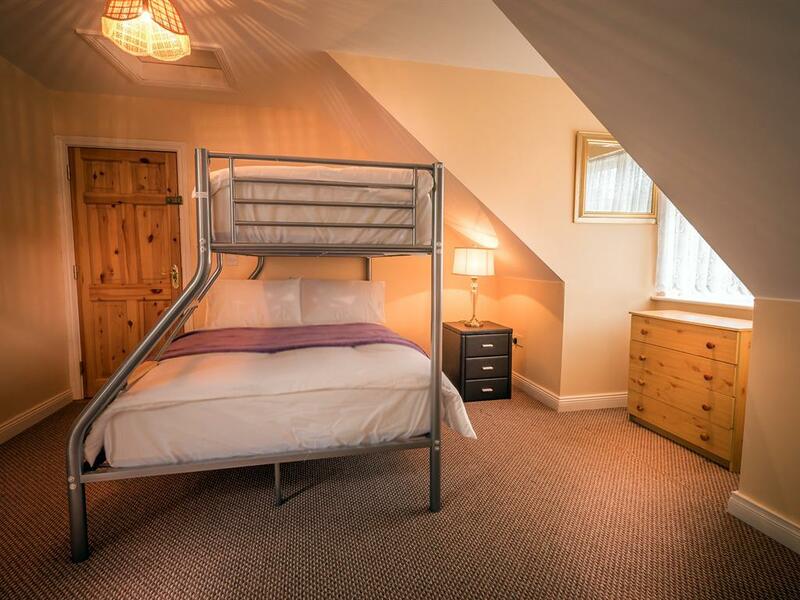 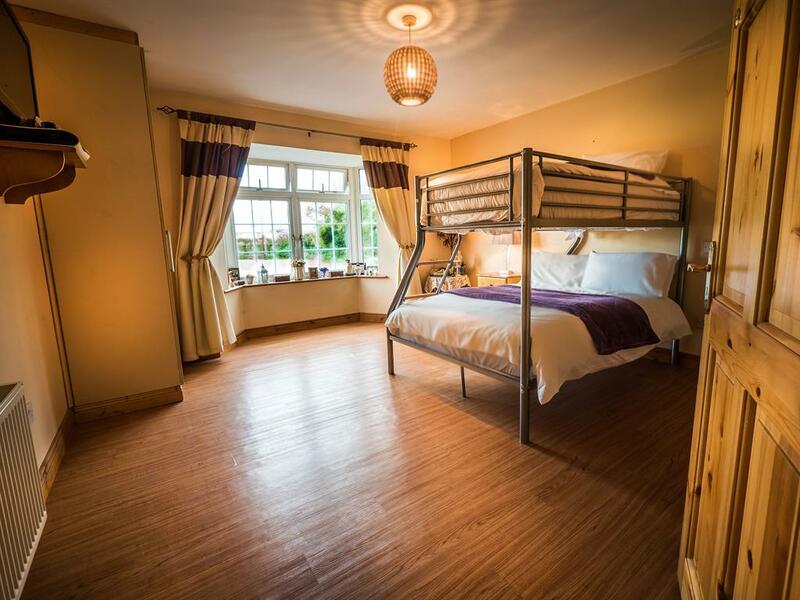 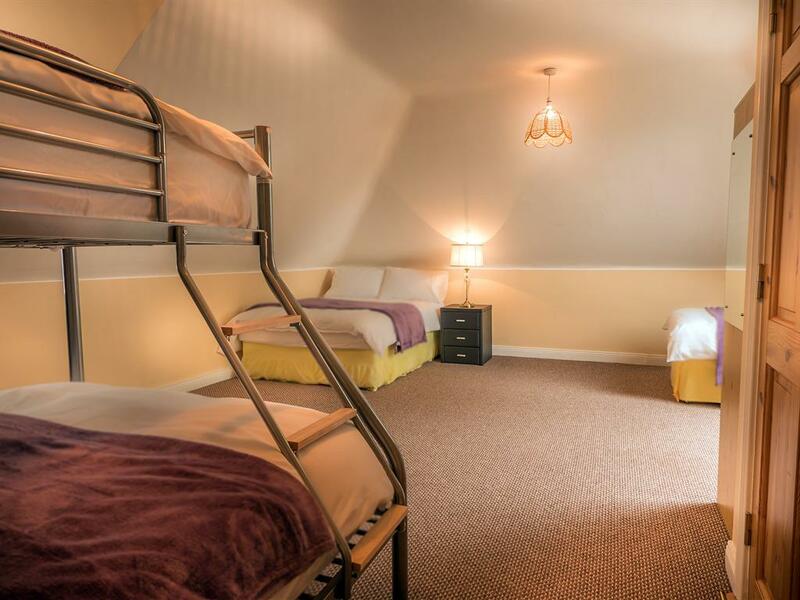 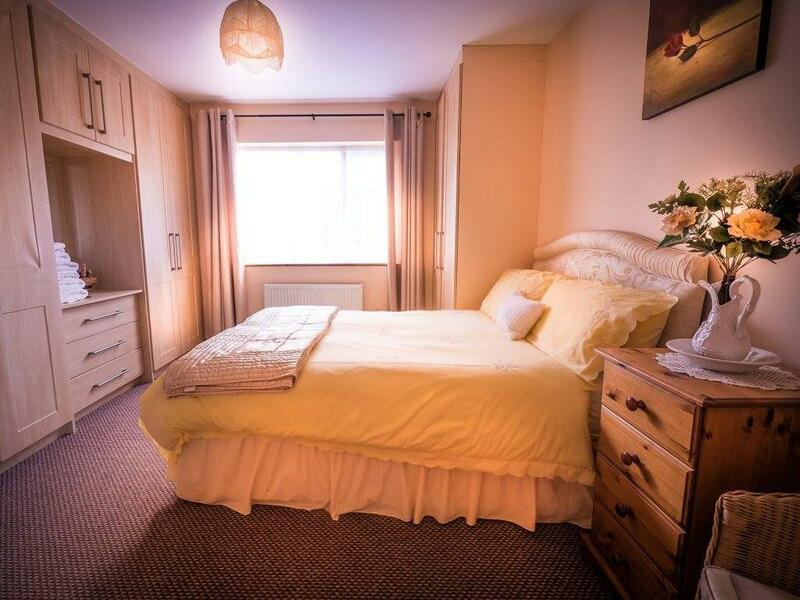 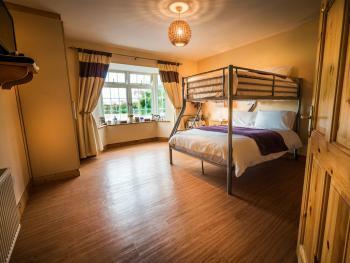 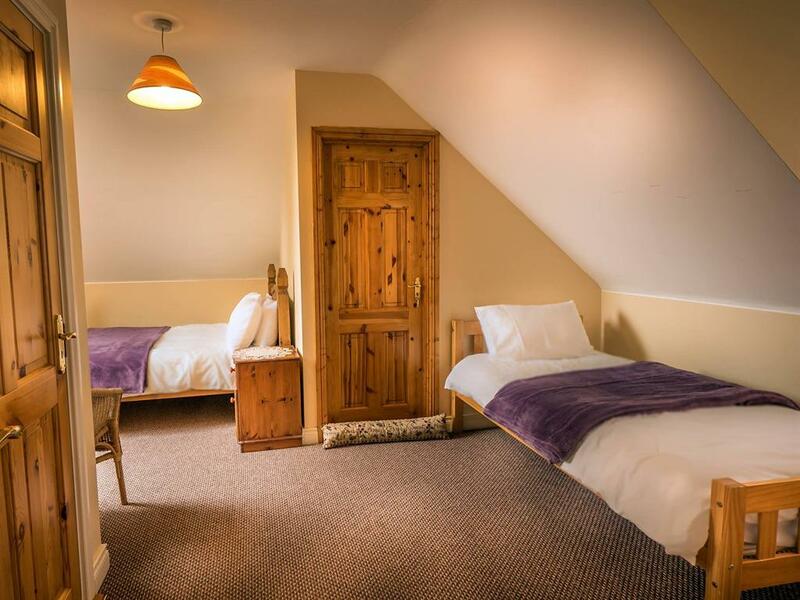 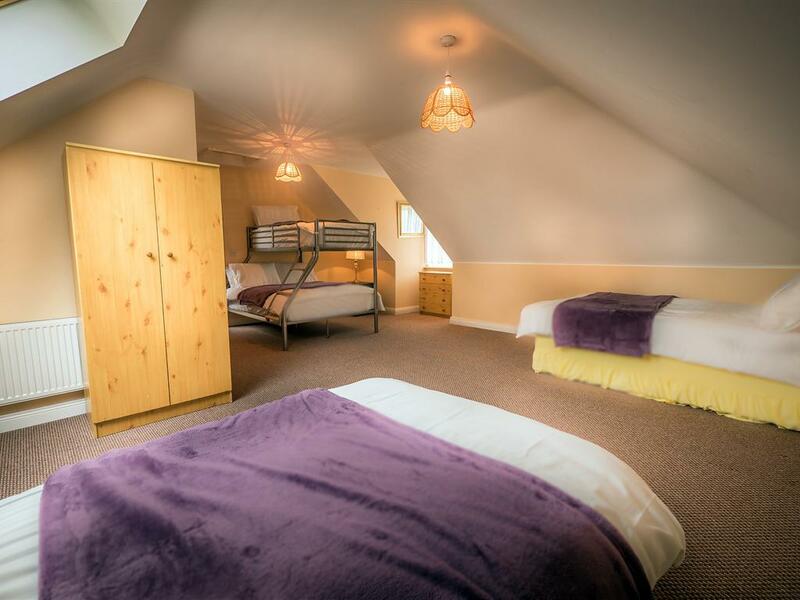 The Vixen's Den is a Triple Room is a spacious room with a double and a single bed. 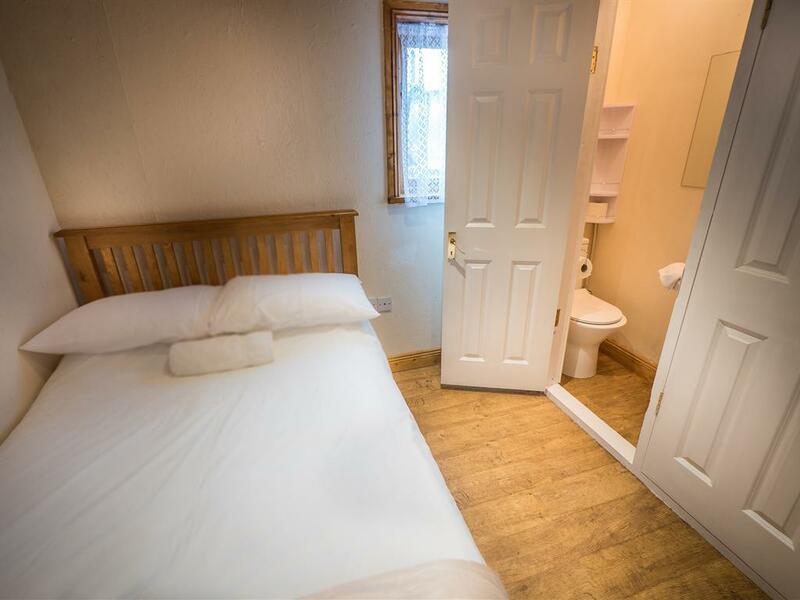 It has en-suite shower facilities, as well as a flat-screen television in the room. 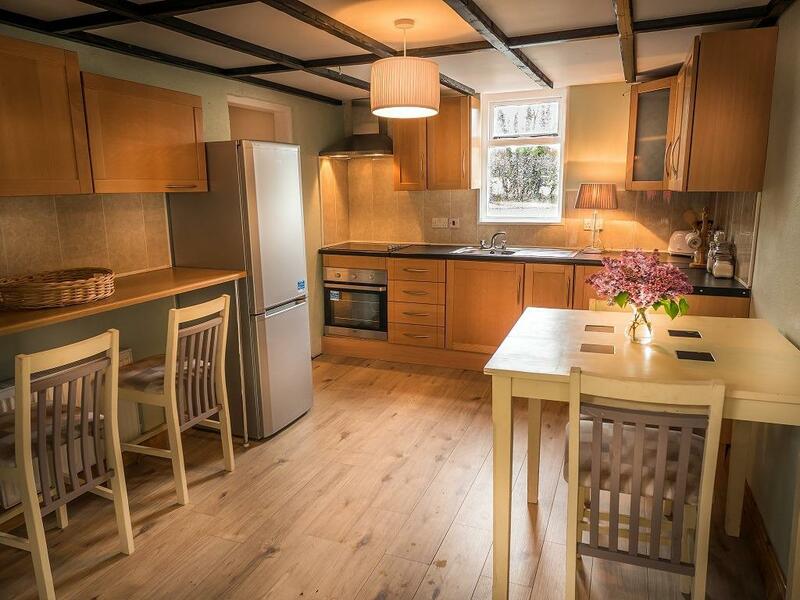 Tea and coffee making facilities are also available in the room. 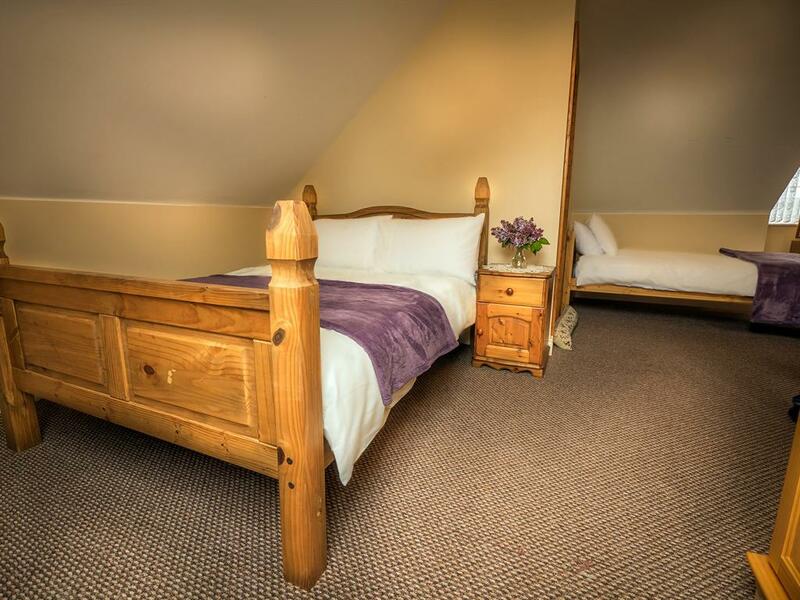 The Saddle Room Suite is our Luxurious double room. 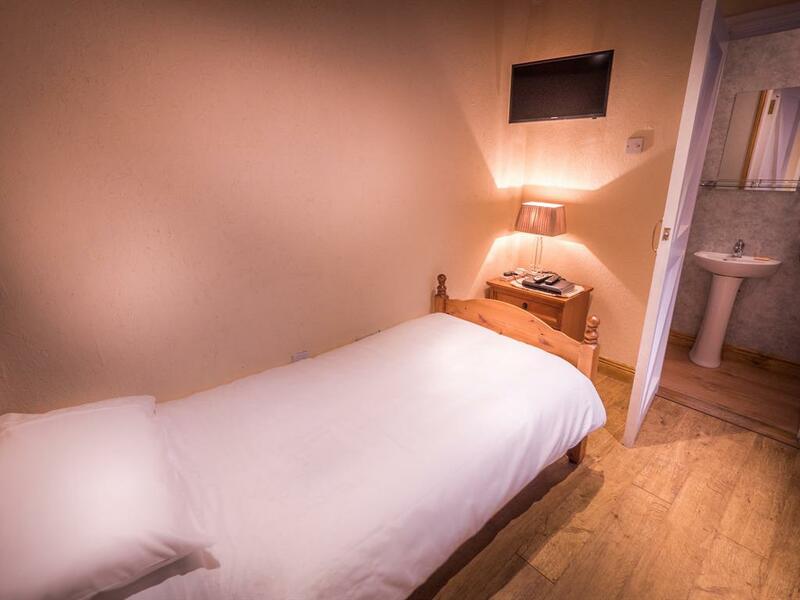 It has a comfortable double bed, flat screen television and tea and coffee making facilities. 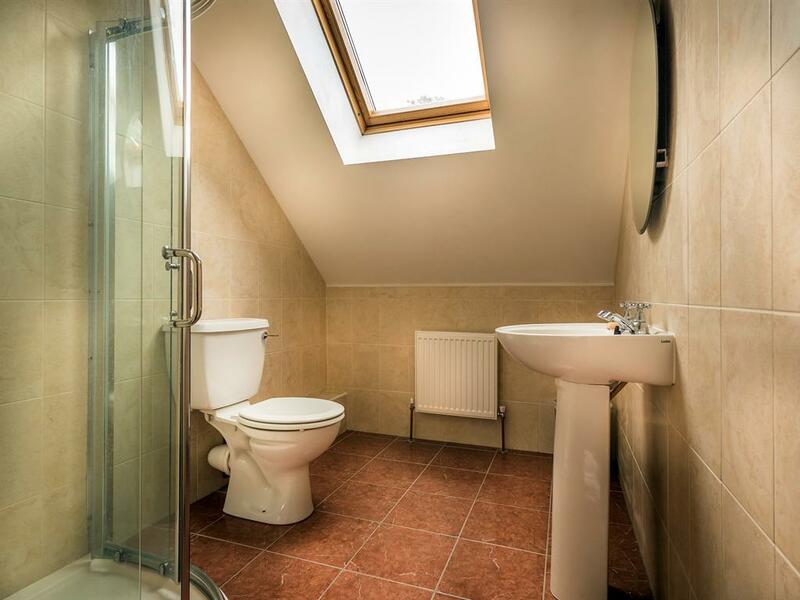 The modern en-suite has an en-suite bathroom with a jacuzzi tub. 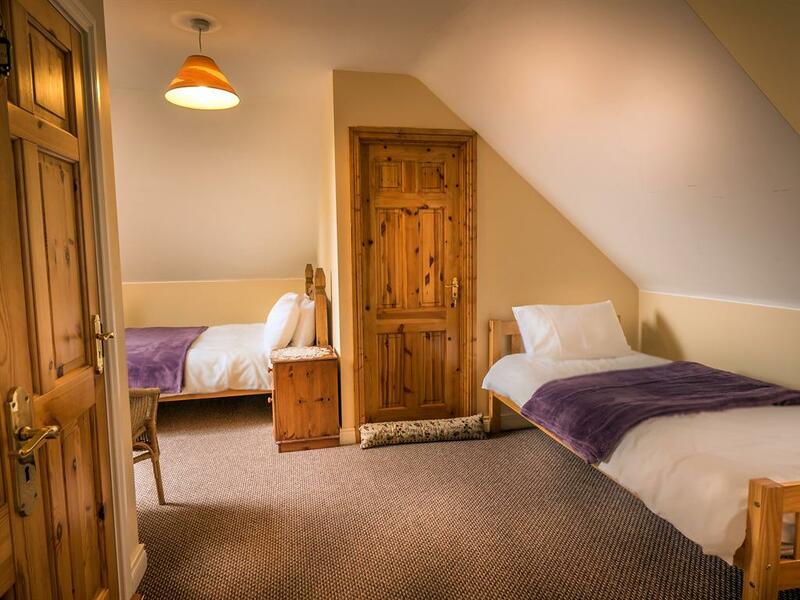 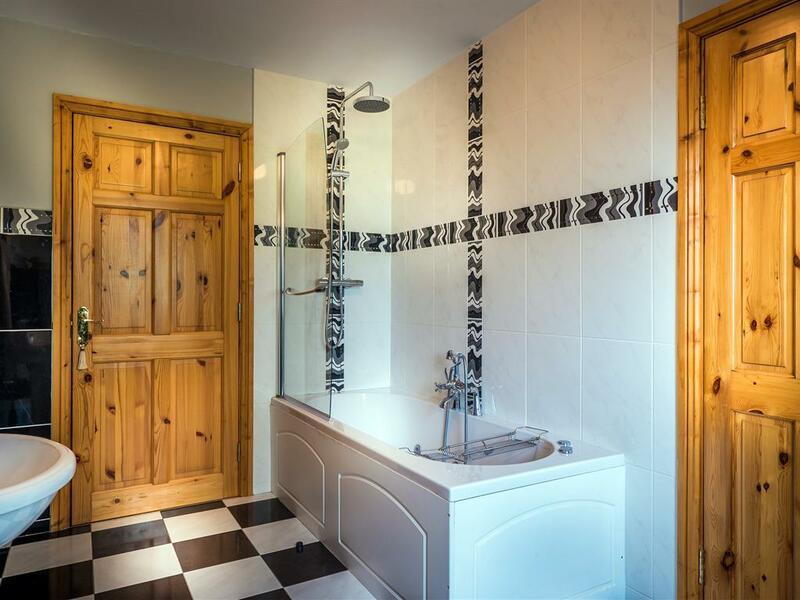 The Hunter's Suite is our Double en-suite, which features a comfortable double bed and en-suite shower facilities. 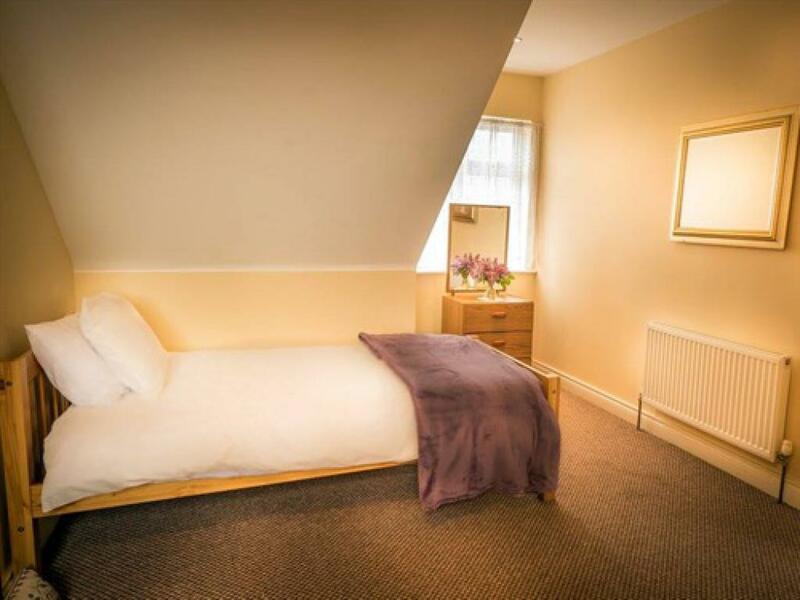 The room comes with tea and coffee making facilites and there is also a television in the room. 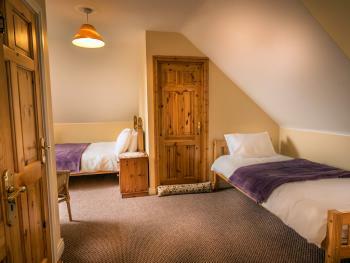 Two of our rooms are wheelchair accessible. 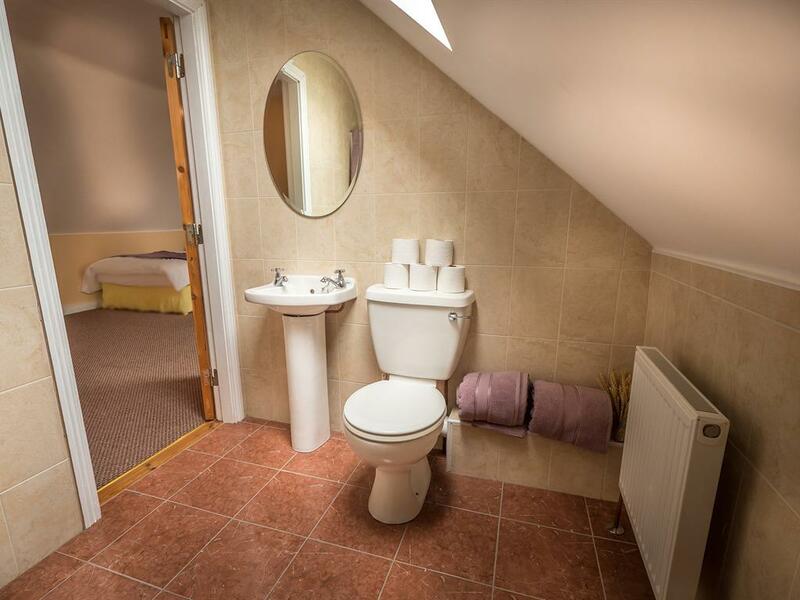 The pub is also wheelchair accessible.